Y EREVAN, Armenia – American University of Armenia (AUA)’s Certificate in Translation program is excited to announce that one of its current students, Ruzan Amiraghyan, has translated and published three poems by Christopher Merrill, who was touring through Armenia in 2014 with four other US poets and writers (see more here). 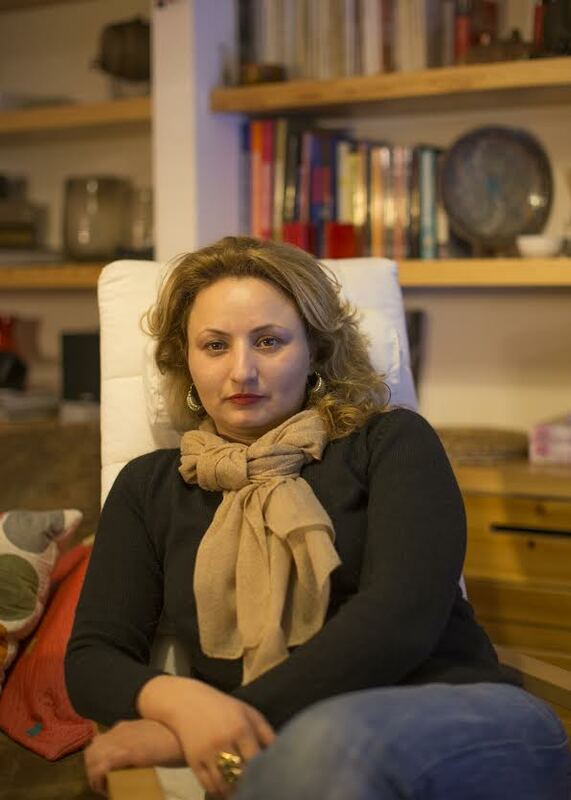 Amiraghyan, who holds an MA in Political Science and International Relations from AUA (2001) and a Post-Graduate Certificate in Public Relations from the School of Sociology, Yerevan State University of Armenia (2008), is now embarking on a new career as a literary translator. Her translation of Merrill’s poems read at AUA, “A Boy Juggling a Soccer Ball,” “The Fence,” and “Because,” have appeared in Amiraghyan’s translation in the contemporary Armenian literary e-magazine Granish. This is the first time that Merrill’s work has appeared in Armenian translation. Merrill has published four collections of poetry, including Watch Fire, for which he received the Peter I. B. Lavan Younger Poets Award from the Academy of American Poets. He has also published translations, several edited volumes, and four books of nonfiction. His work has been translated into twenty-five languages, and his journalism appears in many publications. He currently serves as Director of the International Writing Program at the University of Iowa. This is one of the many translational activities that the Certificate in Translation program promotes as part of its practicum component, focusing on the introduction of new voices to Armenian audiences and cultural exchange. Student and alumni translations have appeared in Arteria.am, Music and Literature Magazine, InTranslation, SunChild International Environmental Festival and elsewhere.